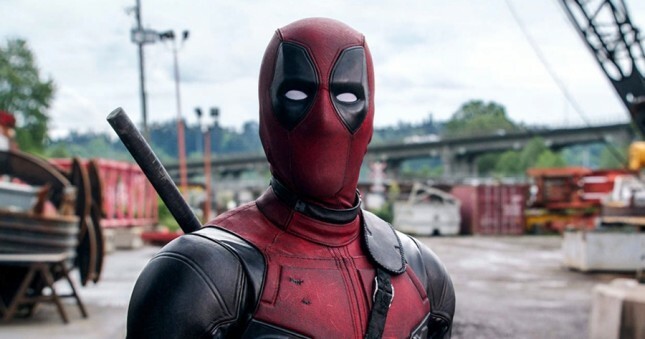 INDUSTRY.co.id - United States - Rapper and music producer, Kanye West recently gave an interesting offer to Ryan Reynolds to contribute to fill the soundtrack of the movie Deadpool 3. This was revealed by Kanye through His Tweet on Twitter account. Kanye admits that he really likes the movie Deadpool. In fact, when Kanye hears the soundtrack in the movie, he feels in tune with her. "Bro, I want to donate my music to Deadpool," Kim Kardashian's husband wrote to the actor of Deadpool player. Shortly, Ryan Reynolds replied the tweet. "Okay, I'm talking about this with Celine," Ryan replied.